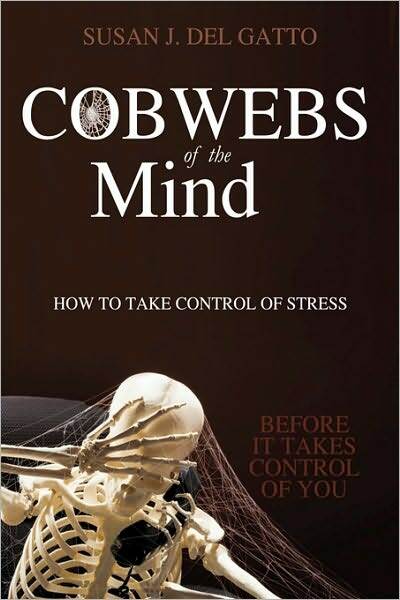 You know those cobwebs, the people, our circumstances, those nagging thoughts, the demands on our time? There’s a lot of messy things that can get in our way, obstacles that keep us from enjoying all that life has given us. They can block our progress if we allow them to. They’re a nuisance I know and at times seem to envelope us. But how easily those tiny strands can be moved aside by the shrug of a hand, a simple change in attitude. And then there’s that sorrow. Some of us live idyllic lives, while others aren’t as fortunate. But we’ve all had our share of some sorrow. Don’t we always however manage to put it behind us and think of all that we have to be thankful for? Of those better days that are bound to be ahead? I hope so anyway. Just thinking’ about tomorrow can brighten what’s left of today. No cobwebs, no sorrow, ’til there’s none. Just two stanzas to go. Let’s sing some more! Have you ever had that kind of day? Gray and lonely? Often all we need do, with steadfast determination, is — as Annie sings — just stick out our chins and grin. You’ve heard it said; a positive attitude can change everything. Author Norman Vincent Peale made a fortune, and sold millions of books, as a progenitor on the theory of “positive thinking.” And don’t forget, there’s always someone who has weathered the storm, gone through worse than you and I. They made it through all that gray and lonely. We can too. Just one more verse to go, and it’s the best of them all! I love how Annie really belts it out, especially the last five lines. With determination and utter resolve. Come what may, you gotta love tomorrow! One of my favorite T-V personalities, for more than two decades, was Tom Snyder, the host of the old late night television show titled of all things The Tomorrow Show (I kid you not). Snyder once said: We all make mistakes. Yesterday was yesterday. What can you carve out of tomorrow? Poet Ralph Waldo Emerson wrote: Tomorrow is a new day; begin it well and serenely and with too high a spirit to be cumbered with your old nonsense. This day is all that is good and fair. It is too dear, with its hopes and invitations, to waste a moment on yesterdays. 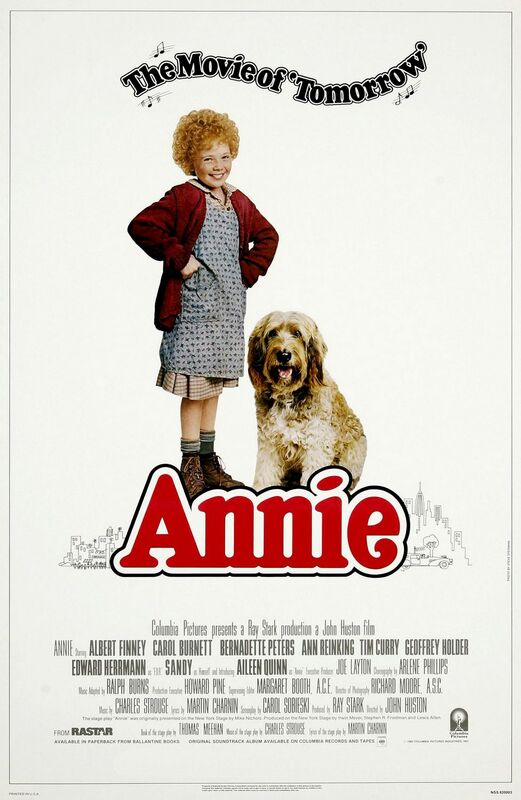 I’m grateful for Little Orphan Annie creator Harold Gray, Annie’s composer Charles Strouse and lyricist Martin Charnin. The three of them put it all together and created for us a more positive spin on life’s challenges through this little girl named Annie. Where would we be without her and that song whose tune and words reside in our hearts and minds? Where would we be without the reminder of at least one more tomorrow? My favorite version of this song was sung by Andrea McArdle. Some songs just seem to belong to certain performers. Tomorrow belongs to Andrea. Her broadway performance as Annie earned her the distinction of being the youngest performer ever nominated for a Tony Award as Best Lead Actress in a Musical. This video’s first 1:45 is her performance of that song at the 1977 Tony Awards. Give it a listen, and to the song that follows… sing along! But today, I’m really enjoying the “Tomorrow” thoughts as in your post -all kinds of stuff going on now today beginning with a fund raiser up in Morrisdale for my young cousin (age 18) who is running for County Commissioner in the November election … this evening I am going to an event over in Clearfield -the 50th class reunion for the class a year ahead of me in high school! Going to that with a guy from that class who has been a good friend over all these many years… So, today may have dawned a bit on the gray side but the sun has come out, and the forecast for tomorrow -sunny and in more than just the weather sense!… See how quickly we can have the grey washed away! It looks like you may have again written the beginnings of another fine post for your blog. Sounds too like you have a plate full of things to look forward to today as well as all those tomorrows yet to come. Best of luck to your cousin and his political ambitions. I have a friend who started early in politics and now as a young twenty-something (24?) is the mayor of the city of Yakima, WA. Population of over 80-thousand. His ambitions run high and I look forward to following him along in his tomorrows as well. Annie is just so hopeful and her story has a happy ending 🙂 I used to imagine what my life would be like in an orphanage when i was a kid lol. Btw, I’ve been to Paris. Loved it! I was only 11 at the time so my interests were much different back then but its so romantic and it has such a feminine feel to it. I definitely want to go back when I am out of school. I want to travel the world, and not just to the stereotypical countries that everyone wants to see like Italy and France and Spain. I’m talking Croatia, Brazil, Romania. My dream is to be 45, retired and traveling the world with no strings attached. Thanks for stopping by 🙂 I always love your comments. Here’s to all those tomorrows that by the time you’re 45 all those goals and dreams will have come true. No strings attached.